23 Code Street is a different kind of coding school. disadvantaged woman in the slums of Mumbai. total beginners will give you a solid ground in key skills, in three months. they’re offering it at a reduced price. 23 Code Street has just launched a pilot webinar course for coding beginners with no previous experience. 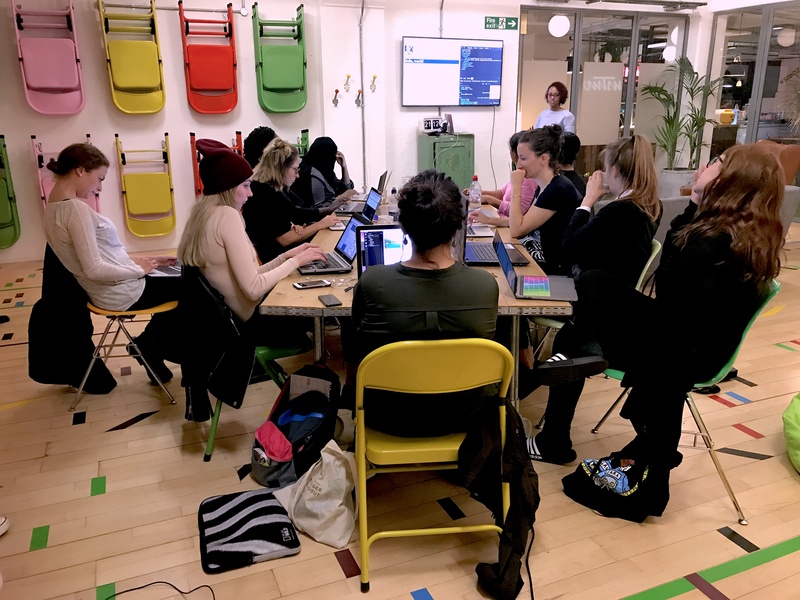 Starting on the 4th July, the course lasts three months and provides students with a strong foundation in web development, including how to build websites and apps for the web. The course will be delivered through interactive webinars (online seminars) that will take place once a week. Throughout the rest of the week, students are able to communicate with teachers online through the enterprise chat tool, Slack. Because it’s a pilot programme, the course will be sold at the reduced price of £400. To find out more information and apply, check out their course page here. It would be great if you could let them know you saw the course on myworkhive. If you go for it, we’d love to hear how you get on! with the skills and confidence to be technical.